Where Do I Tune Pianos? 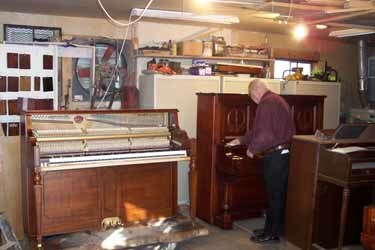 I tune and service pianos in the Boulder, East Boulder and Boulder County Vicinity. Want more information on my experience and qualifications? 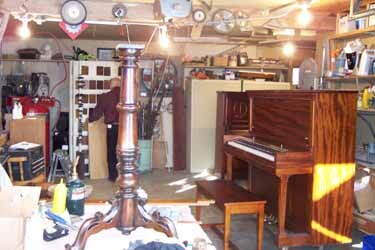 How Much Does It Cost For A Piano Tuning In The Boulder Vicinity? Somewhere along the way, prospective clients usually ask me is how much do I charge for a tuning? That being all fine and well, I encourage you, in addition to price, to think about and ask "how can I get the most value for my money?" Shopping for price will only get you so far and as a consumer and you owe yourself the answer to that question. My charge for tuning in Boulder, Colorado is $85 for a "regular tuning." Factors such as travel time, condition of your instrument and make, model can affect this number. My rate outside of Boulder usually includes some modest increase in this basic charge depending on distance from Boulder. 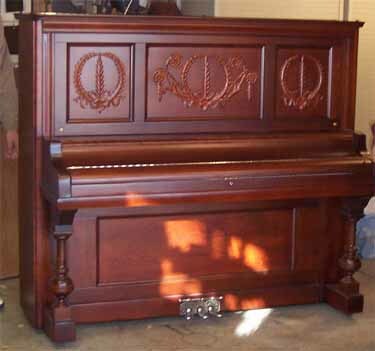 It is often the case that piano owners get confused about what is involved in taking care of and getting the most out of owning a piano. 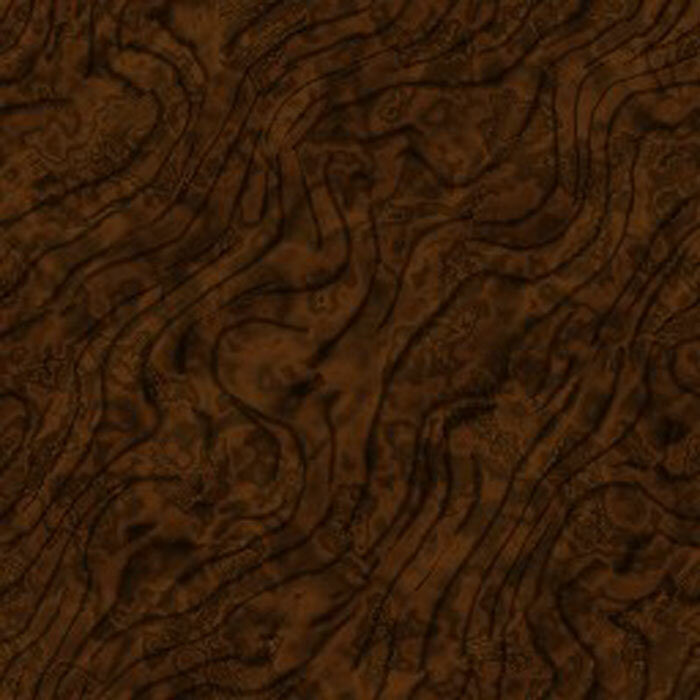 To that end, I have included a series of three videos in which I tune one of my Boulder, Colorado customers Steinway Grand and discuss what is involved in that process. The name of the video is Tuning A Steinway Grand in Boulder. Subsequent videos answer questions such as "why do some tuners use electronic tuning software or devices and what does that mean to you?" and answers to questions as to why some pianos hold a tune better than other pianos. 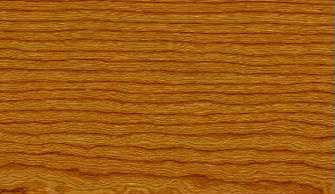 Is your piano one of those instruments that never cut the muster and never seems to hold a tune for any length of time? In this video I give a case study of why that might be the case. 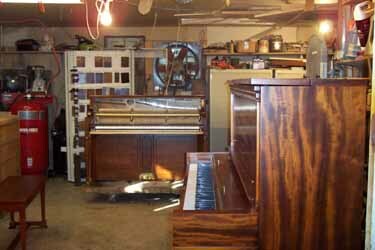 What Kind of Piano Technical Services Do I Provide For My Clients? Thanks for Using A Century Piano Service! 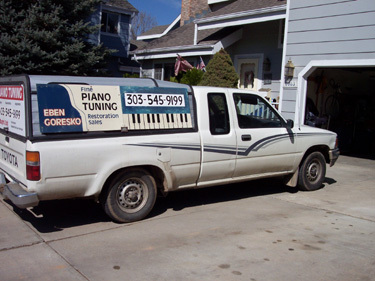 Copyright ©2014 Colorado Piano Tuning All rights reserved.